FOCUS – Next: I am delighted to one of the artists in residence at [ SPACE ] gallery, Hackney, looking at “how AI is shaping what it means to be human in the digital age”. I am learning the programming behind the infra-red sensor shirt designed by Tomomi Adachi and researching the ways in which this technology modifies how I used my body, voice and interact with audiences. I’m doing a workshop and showing/performance on the 10th April at the gallery. Spring 2019 – 2 performances in Belgium! LUNALIA 2019. International festival of voices. Presenting solo work and duo ‘Pluto is a Planet!’ with sound poet, Tomomi Adachi. Top 25 Album of the Year – Wire Magazine. 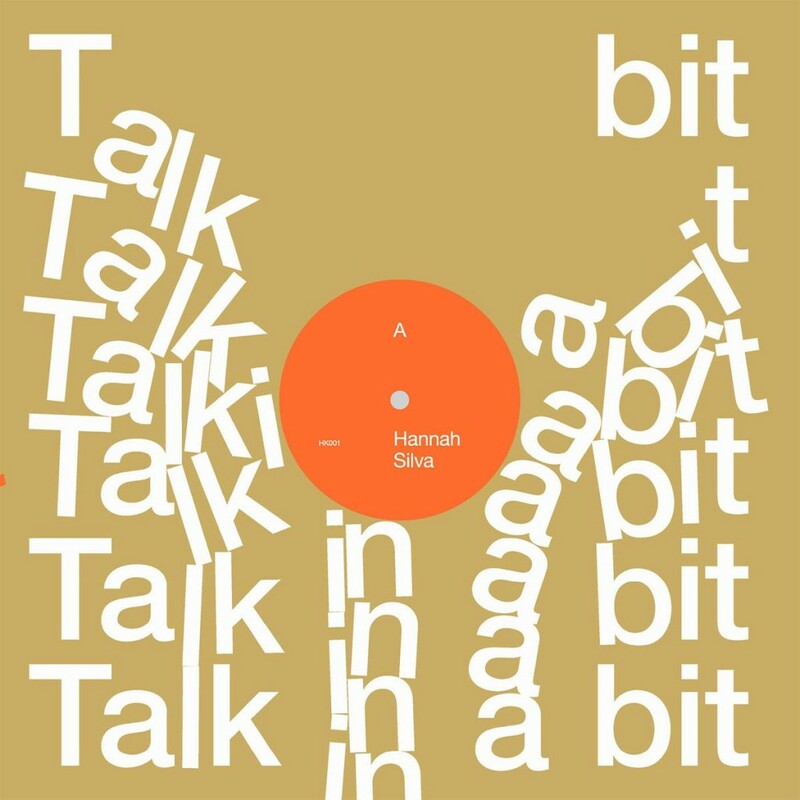 Talk in a bit is the debut record by Hannah Silva, an award-winning writer known for her innovative and virtuosic vocal performances. Made during a week of improvisation at the beautiful La Sauna Recording Studio on Lake Varese, Silva’s lyrical tapestries are woven together with the acrobatic drummery of Swiss percussionist Julian Sartorius, the electronic virtuosity of Italian composer Luca Martegani and the noise distortions of Swiss cellist Zeno Gabaglio. Experimental yet accessible: a marriage of music and words, atmospheres and grooves, technology and grit. The result is a raw and powerful sound, where drums, vocals, electronics and cello are treated as liberated objects smashing and weaving into each other with tremendous yet elegant force, transforming the semantic tapestries of Silva’s poetry. Selling internationally! – LPS and CDS have so far been sent to record shops and individuals in: Australia, Cyprus, USA, UK, France, Italy, Switzerland, Portugal, Greece, Poland, Denmark, Belgium and Japan. Supported by The Arts Council England. Development supported by the Artists’ International Development Fund. Produced by Humankind Records.